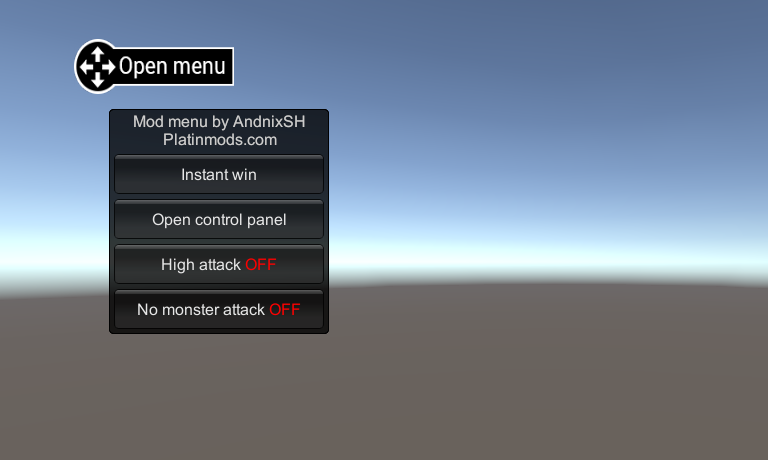 Weeks ago, I made a simple draggable menu template for newbies or modders who don't have experience with C#. I'm using it too XD. The design might look boring for you but this is fine for me. I'm lazy to make it look better. You simply add this code as a new class on dnSpy and then hack functions. No need adding own custom DLL which breaks unsigned apk. I will try to make it way better in the future.